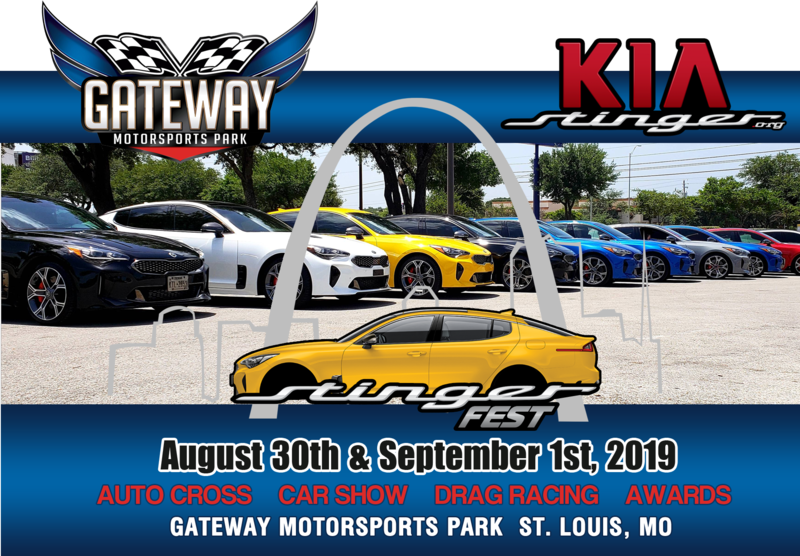 We are excited to announce that StingerFest 2019 in conjunction with FocusFest & STFest will heading to Gateway Motorsports Park in St. Louis, MO on Labor Day weekend! This year's three-day event will consist of drag racing, autocross, sound competition, and a show and shine judged show! For more details please visit us at www.StingerFest.com. Oh hell yes - 3 hours away! Plenty of time to get some mods dialed in. WOOT! I’m going to request for days off. 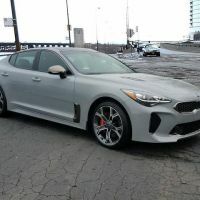 Will there be a Ford vs Kia match? Man, that’s a long drive. Here’s hoping you guys come closer to the west coast one day.